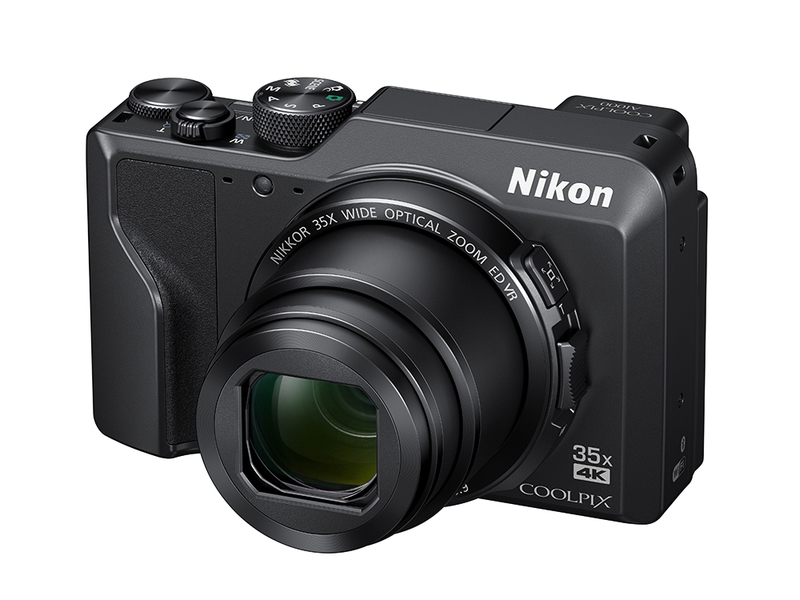 Johannesburg, South Africa – Everyday photographers and hobbyists alike can look forward to enhanced imaging experiences with the two latest COOLPIX digital compact camera releases from Nikon Singapore Pte Ltd today. Both the COOLPIX A1000 and COOLPIX B600 are high-power-zoom models, delivering high quality still images and movies, superior operability, and versatility across various photography situations from wide-angle to telephoto shots at events and parties, beach and zoo outings, or family holidays. “These additions to our ever-evolving product line-up exemplify Nikon’s desire to provide an imaging experience that differs from the smart devices, amidst the widespread technological advances we see in consumer products today. 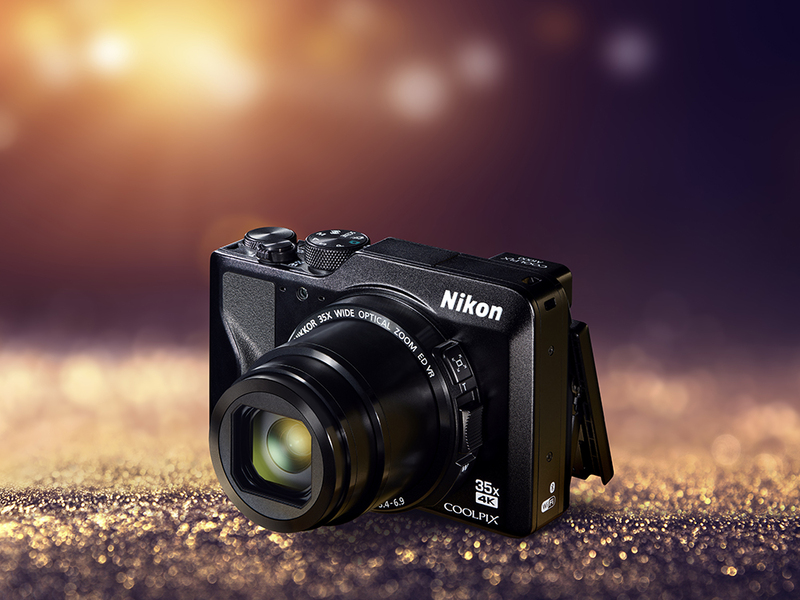 Great for the everyday user looking to capture high-quality memories in both stills and videos, the COOLPIX A1000 and COOLPIX B600 promise impressive capabilities suitable for use in any situation,” says Grant Norton, CEO of Premium Brand Distributors for Nikon in South Africa. The COOLPIX B600 is equipped with a 60× optical zoom lens that covers an incredible range of focal length beginning at the wide-angle 24mm1 equivalent and extending to super-telephoto 1440mm equivalent (up to 120×2zoom is possible when Dynamic Fine Zoom is enabled). With 19 options in the Scene mode, camera settings are optimised for the scene to capture a high-quality image. The extensive creative functions and multifunctional Full HD video capabilities also allow a wide range of imaging possibilities to be realised. 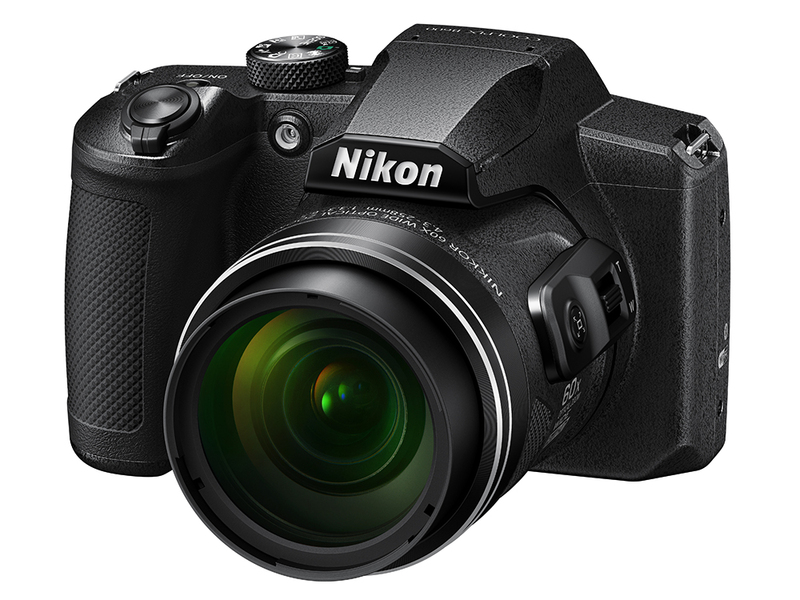 For more information on the new COOLPIX A1000 and COOLPIX B600, and other Nikon products, please visit www.nikon.co.za. Nikon is the world leader in digital imaging, precision optics and photo imaging technology and is globally recognised for setting new standards in product design and performance for its award-winning consumer and professional photographic equipment. Nikon in South Africa distributes consumer and professional digital SLR cameras, NIKKOR optics, Speedlights and system accessories; Nikon COOLPIX compact digital cameras; Nikon sports optics as well as the latest mirrorless cameras in over 50 countries. For more information, visit www.nikon.co.za.